Saffron's adulteration, check the 3P: Price-Powder-Producer. Saffron is a very precious spice. 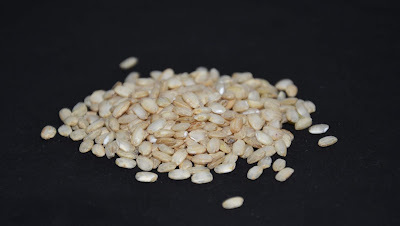 As every valuable material, attempts of adulteration and frauds are possible and also frequent. How to recognize an adulteration? It's really not always simple. 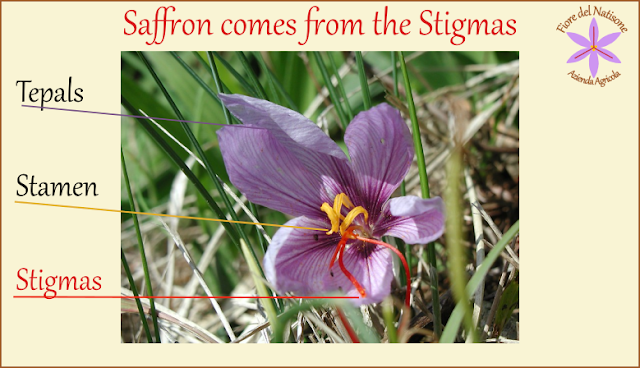 If Saffron has been mixed with artificial colourants, it's quite easy to recognize through water test. 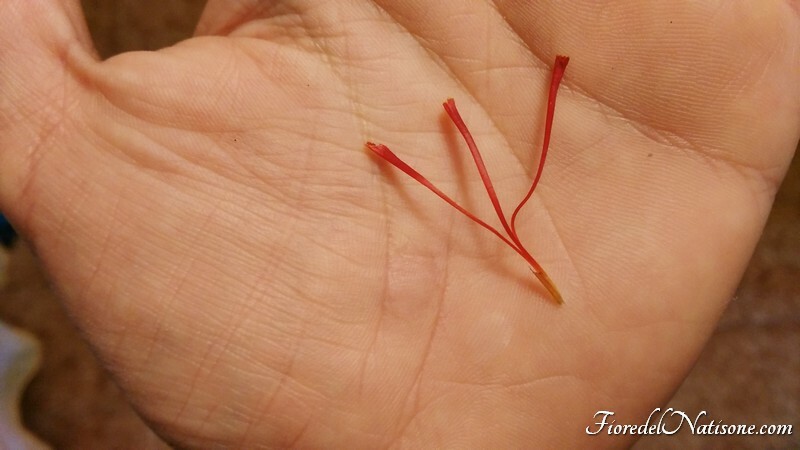 Otherwise, if Saffron has been mixed with other less valuable flowers, like Safflower (Carthamus tinctorius L.), that has coloring properties similar to Saffron itself, you should bring a sample to an equipped laboratory in order to do some tests. But there is another more simple way to solve this problem, the most simple: NEVER buy Saffron in powder. 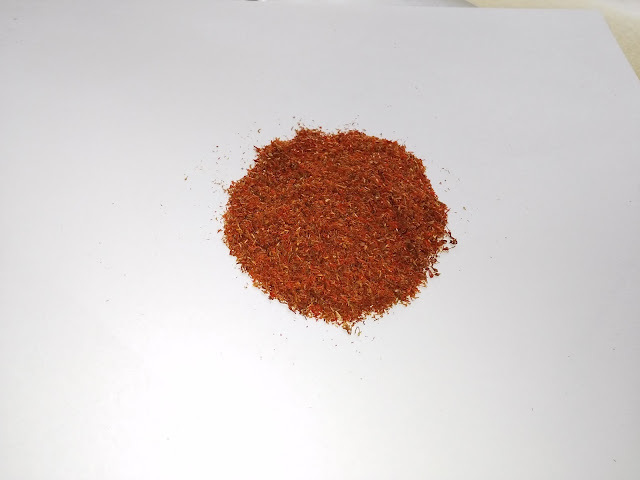 Because powder is the quickiest way to hide foreign substances in Saffron. Buy only Saffron in threads! 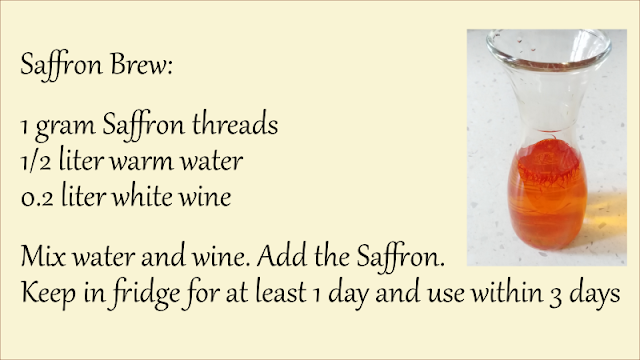 If you buy Saffron only in whole threads, it's really simple to check what are you buying. Another really effective and simple way to buy safely is to buy only from trusted and certified producers. Check where the product has been harvested. Check if the producer is available to give you all informations you ask. Never trust in low price Saffron! As I previously wrote in this article, a low price for Saffron is the first signal that should catch your attention.